It’s Monday evening so that means it’s time for our weekly #pottyadventures Instagram community roundup. I’m trying desperately to sound positive and upbeat but today was return to work day for me. So, while you all (I’m sure) offer me a collective virtual cuddle and head stroke, I’ll just plod on, downbeat at the thought of another holiday period over. Honestly, the sound of the alarm this morning literally couldn’t have been any more alarming! 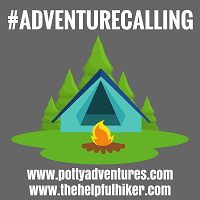 Luckily, you guys have dragged me out of my self-piteous mood and perked me right up with your smatterings of outdoor inspiration, so thank you. Speaking of support, I’ll need that now more than ever with this particular challenge. You see, I’ve pledged to walk the entire 1000 miles with at least one of my kids in tow. Now, when you combine the dark winter nights, the very young ages of my children, and my return to work, I’m pretty limited to when I can get out with them for some meaningful miles. I’ve also pledged that the entire 1000 miles will be a proper ‘boots on’ affair where I only count genuine outdoor walks and hikes as part of my mileage. Then, this morning, I factored in that Sundays are pretty much a day to write off as Jesse has a Ski lesson in the morning and Amelie a swimming lesson in the afternoon! Yep, I know, I know…but a challenge isn’t a challenge to me unless it’s difficult. Consequently my favourite photo from my personal collection this week is this group shot from our Potty Adventures family hiking group. 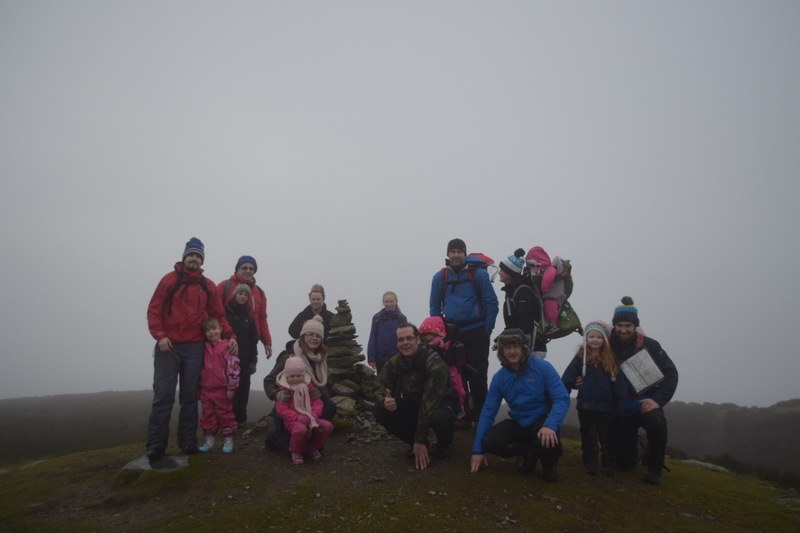 On Sunday, when it was cold and rather foggy, we managed to group together 11 adults and 7 kids to hike 9.3 miles. A few of the group have also signed up to the challenge and all of them are helping me to raise money for the Amelia-Mae Foundation. 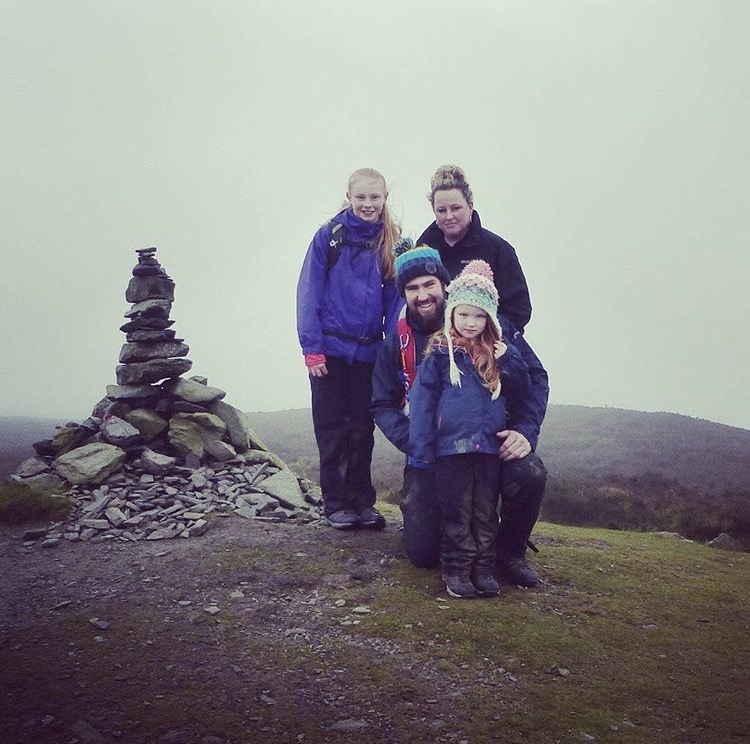 So in honour of their help, support and determination in completing a tough old route, here they are at the summit of Penycloddiau. Well done guys! 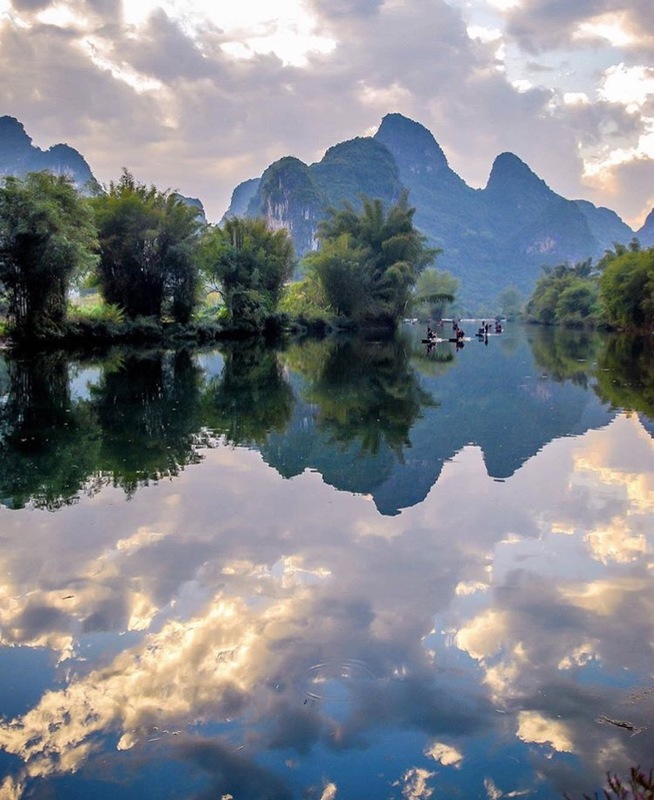 Back to your photos, first up we have this awe-inspiring shot from @wanderlust.crew of their friend @onedaringadventure kayaking with her 5 kids in China. Wow! Just Wow! 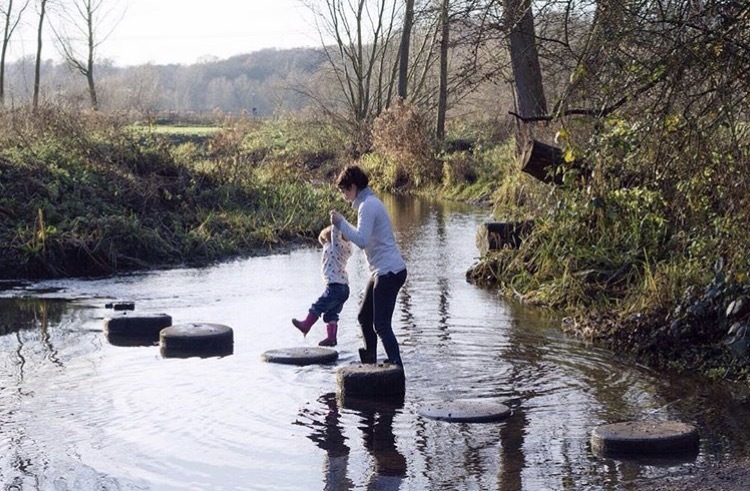 Next up, from @mamanonthetrail, we have a rather different take on a ‘lake’ photo. 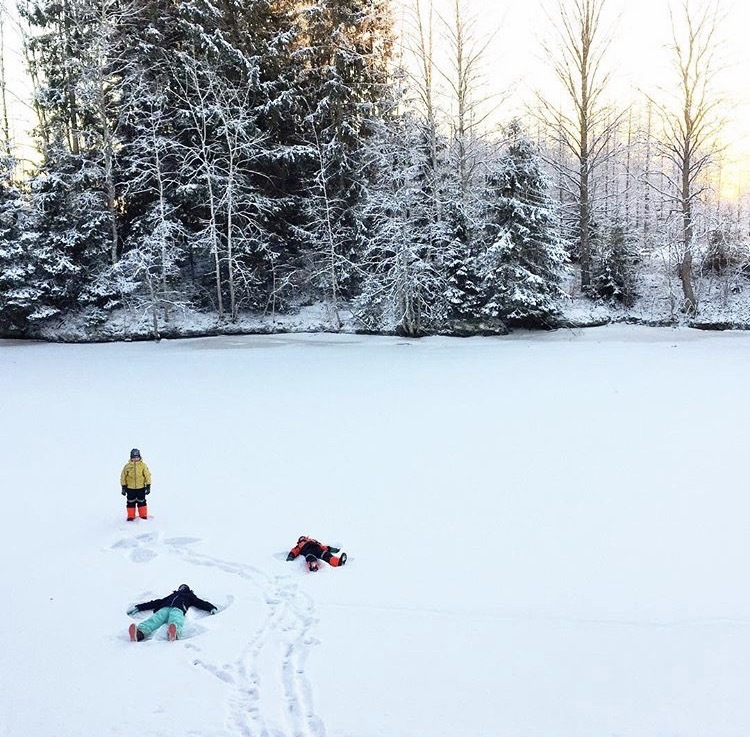 With no kayaks in sight, this image captures winter’s beauty and shows how we can adapt our fun during different seasons. 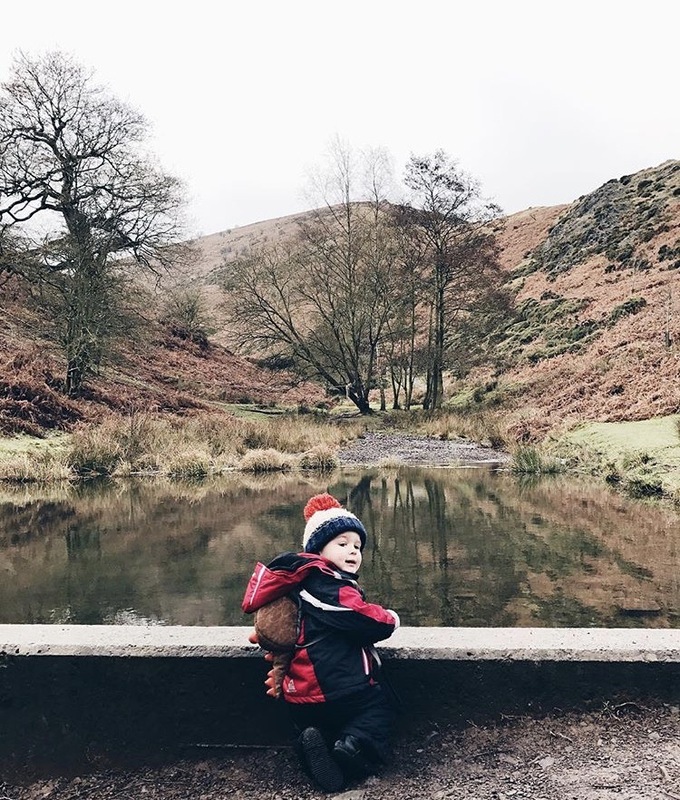 The third of our featured favourites this week is a little closer to home for me. 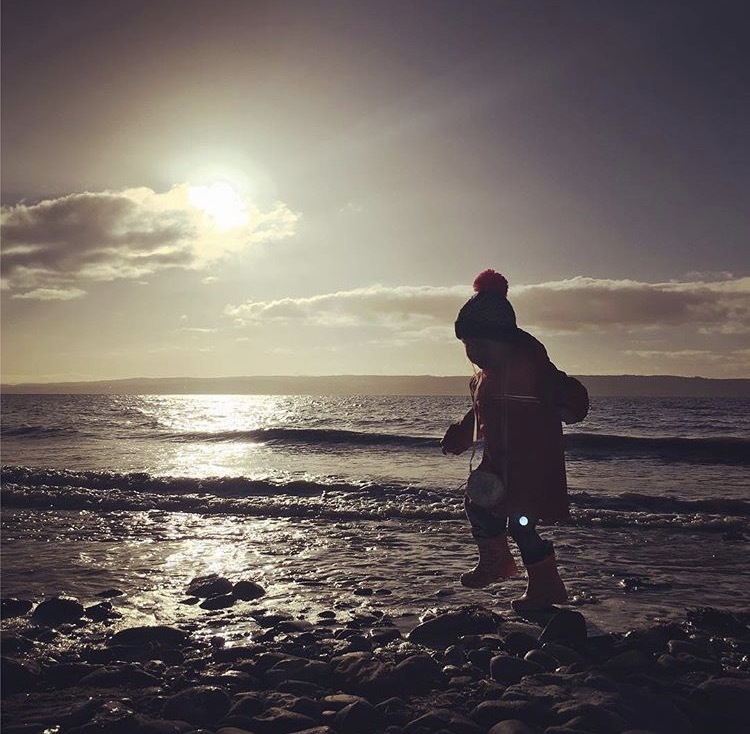 @littletreks tagged us in this gorgeous shot of their little one looking for crabs at Thurstaston. The final of our featured favourites this week is another epic winter photo from @littleadventuresinfinland. 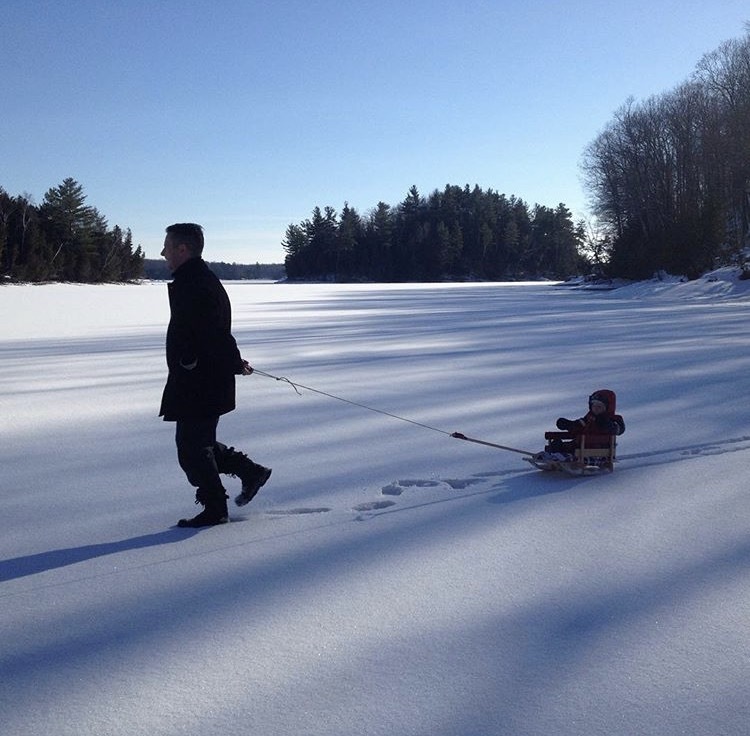 What could be better than making snow angles on a frozen lake? This is certainly one of my current favourite Instagram accounts. 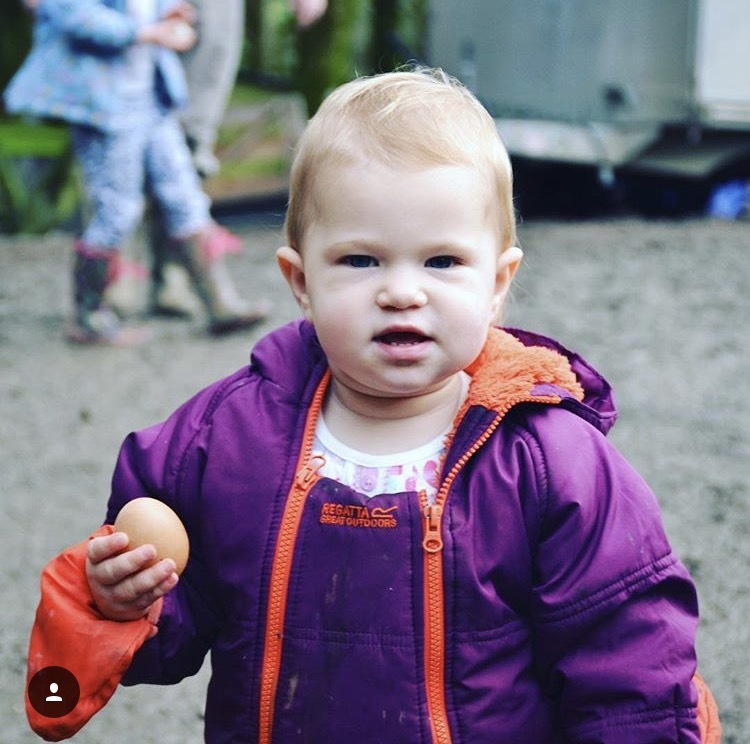 As always, heres four more photos from the #pottyadventures Instagram community this week that made us smile and were just too good to leave out. I hope they make you smile too.